If you're a committed photographer, you probably use a powerful tool such as Adobe's Lightroom or Photoshop to work with your pictures. 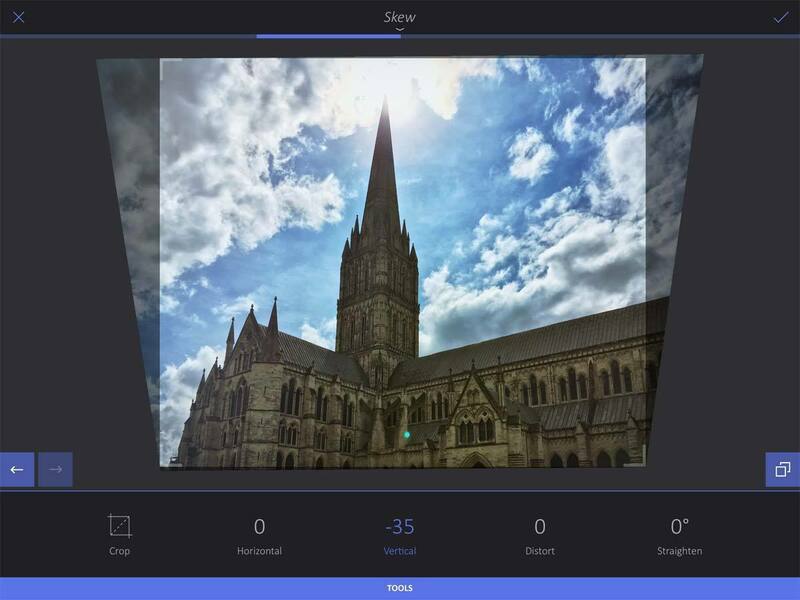 But not everyone needs apps like this, which have steep learning curves, and not everyone shoots enough photos to spend the time and money for this type of tool. Most people who take pictures just want to do some simple editing, and you can use Apple's Photos app on both macOS and iOS. 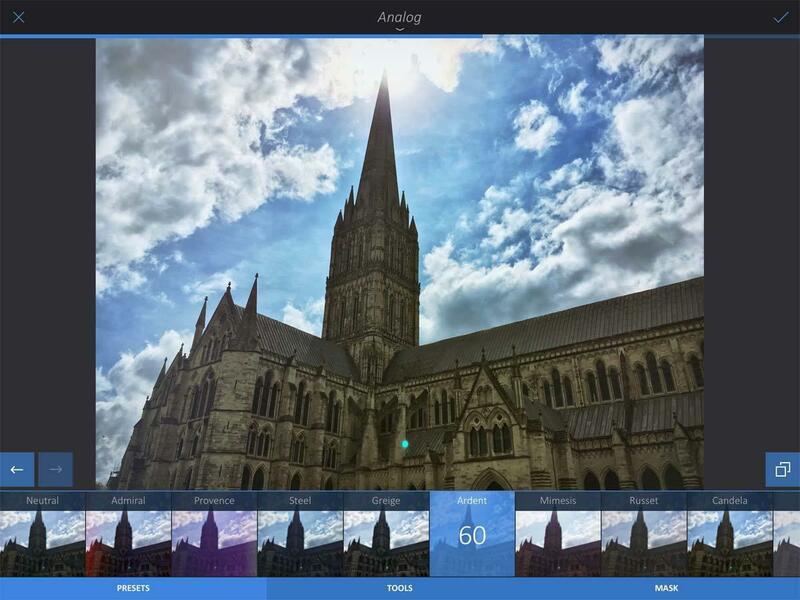 But between those two alternatives, the $4 Enlight is a powerful editing tool for iOS that anyone can use. Its tap-and-drag interface gives you access to a number of filters, presets, and tools, and you don't need to spend a lot of time learning how it works. I've been using Enlight on a number of my photos, and I find its intuitive filter-based interface to be creative and easy to use. You can certainly overdo the alterations to your photos with some wacky filters—and you may want to do so—but you can choose how much each filter is applied by simply dragging your finger horizontally on your iOS device's screen. All the editing is in real time. 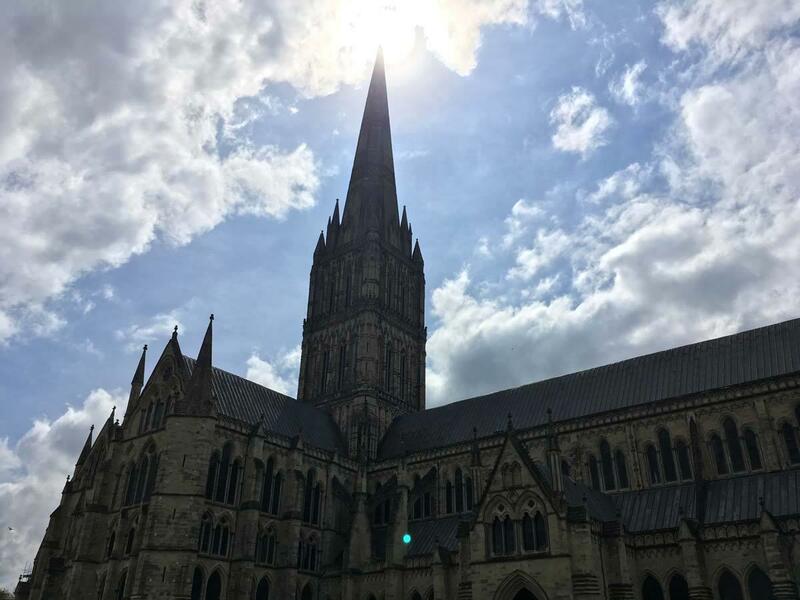 Here's a photo I recently shot with my iPhone at Salisbury Cathedral, in the UK. The sky was lovely, and I positioned myself so the sun was just above the spire. The subject is nice, but even with the iPhone's HDR feature, it's hard to see any detail. With Enlight, I tapped on Filters, then Analog, and tried out a few of the options. I settled on Ardent, and I dragged my finger back and forth across the display to find the ideal settings. As you drag your finger on the display, the settings' value increases or decreases. I'm not a big fan of that type of HDR sky, but Enlight brought out the details in the cathedral very well, and balanced it against the sky. I love the Skew feature, for straightening out buildings. In the cathedral photo above, the height of the building, and my position relative to it, result in quite a steep angle. With Enlight, I can straighten it out, making it look a bit less distorted. With a few taps, you can remove distortion from tall buildings. Enlight offers artistic filters—you can make a photo look like a watercolor, oil painting, or sketch—as well as options to draw on photos, add text, add shapes, and more. 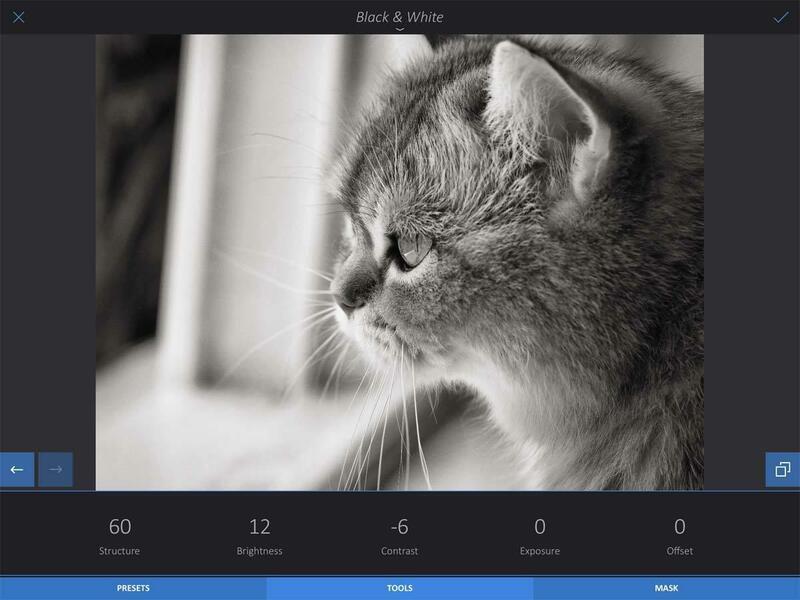 You can also perform simple operations such as cropping, adjusting colors, and even healing photos. You can apply borders and frames to you photos, add vignette lighting, and use vintage filters to add sepia or desaturate colors. I used Enlight to convert this photo of Titus the Cat to black and white, then tweaked the settings using the Tools interface. While each filter is a combination of settings, you can individually alter each setting by tapping Tools at the bottom of the window. You can then adjust things like brightness, contrast, exposure, and more. And you can easily compare your changes to your original by tapping a Compare button, which toggles between the two. Enlight lets you save your sessions while you're working, if you want to take a break, and you can export photos in JPEG, PNG, or TIFF. You can create collages of multiple photos, save them to your Photos library, share them on Twitter, or other services, and Enlight never changes your originals, so you can always go back to them. Enlight won't replace pro apps for those who know how to use them, but I find it refreshing to be able to tweak my photos by tapping and dragging.